Beautiful lawns are a delight to see. They provide a calm and serene feeling as you view a large expanse of lush green grass. Whether you have a small area or a large one, having a lovely lawn will enhance the look of the place. Regardless of the size or type of area, we know how to prepare your soil properly. We evaluate the area, making recommendations before any work begins based on the soil and terrain. You can rely on us for the best quality lawn sod installation in Sumner. You can have a beautiful lawn not just in the front but even at the back of your home or office premises. 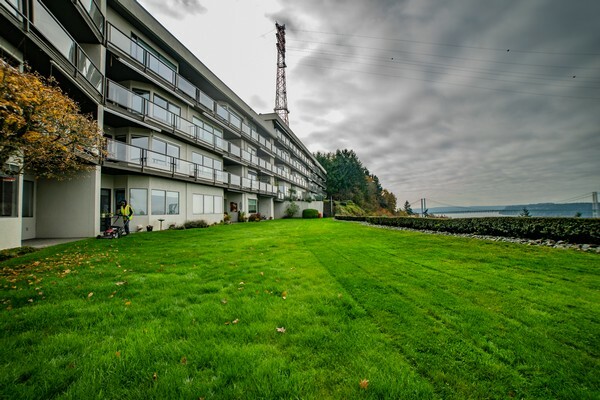 We provide high-quality lawn sod installation in Sumner. 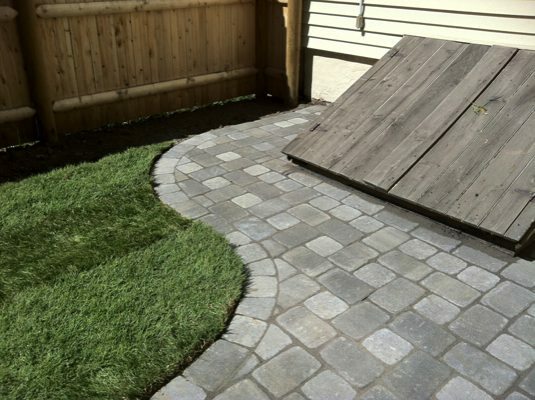 Our team of highly skilled and experienced workers is adept at handling all jobs related to sod installation. They are equipped with the best and the latest equipment and provide hassle free and quick services for the installation of the grass sod. As compared to manual seeding, grass sod is preferred by residents of Sumner. The main reason for choosing grass sod over any other method for a beautiful lawn is that the results are immediate. We take care of all aspects of laying the lawn sod right from the preparation of the soil to completion of the project. We work closely with you so you will stay on time and on budget. 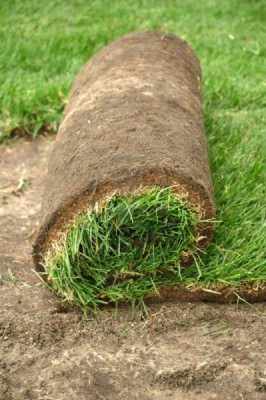 If you have any questions about installing sod in your Sumner home’s backyard or front yard and you want to deal with a reliable company, call Nasim & Sons, Inc. at 253-777-3881. We look forward to answering your questions.